The second edition of “Julia Morgan, Architect of Beauty” was recently available at Costco. This in no small way displays the continuing interest in the architecture of this amazing American architect. I did not notice any other local architects in attendance at the presentation by Author Mark Anthony Wilson on her work at the Petaluma Rail Station in May 2013, but the room was full of an enthusiastic public. In my opinion the interest in the architectural profession is directly proportional to the interest the profession shows in the values, priorities and desires of the public it serves. Julia Morgan’s career, work and growing fame are a testament to that. She was an “Architect of Beauty” and the public loves beautiful buildings. Julia Morgan is perhaps one of the most accomplished American architects and has, as most traditional architects, received little recognition from the profession; often out and out rejection, yet her buildings are loved, admired and cherished by the public for what they are- the works of a premier master. Her buildings are preserved, land-marked, and honored as historical and cultural resources. It’s been my opinion we will only know the enduring value of our works of architecture 50 years after we are gone. Ms. Morgan’s work stands the unforgiving and exacting test of time. Her buildings show little affects of earthquakes, time or decay. They are simply extremely well engineered, detailed and constructed, and lovingly maintained and preserved by their owners, often in original condition. She utilized her own group of artisans in most of her projects and the sheer artistry of her buildings is readily apparent. Some basic facts on Miss Morgan (1872-1957). Julia Morgan was a native of the bay area, growing up in Oakland at the corner of 14th and Bush Streets. She was the only woman in her class at U.C. Berkeley studying engineering. There had been a few others before and a few later, and many more long after thanks to her leadership and accomplishments. She studied architecture first in the home of Bernard Maybeck who continued to be a lifelong supporter, mentor and friend. She was the first woman admitted in the Ecole Des Beaux-Arts. After being rejected three tries she shamed the all male panel eventually into accepting her by placing in the top 3% of applicants. She was the first Independent American woman architect and a founding member of the First Bay Region Tradition. Julia was a very hard working woman, a perfectionist and a workaholic. She completed over 700 buildings, thus making her one of the most prolific architects ever, and exceeding the finished work of Frank Lloyd Wright to whom is attributed 500 completed works. She was what I consider an Artisan Architect in that her work was commissioned by and proposed to satisfy the desires and aesthetics of her clients. She was not an “artist” architect that created her own idiosyncratic and egocentric vision. She was an architect of beauty. She is most famous for Hearst Castle. Her contributions, some with John Galen Howard for the UC Berkeley campus, are known by many. I strongly suggest you spend a weekend at her Berkeley City Club (the Little Castle). Rooms are available at low market rates and the building is entirely original- preserved, including many of the furnishings she chose for it. Her buildings are exquisitely detailed, expertly engineered, and perfectly proportioned. One can just feel the grace in them. Her expertise in concrete is legend. She alone had the experience and knowledge of the material and single-handedly redesigned the Fairmont Hotel after the 1906 earthquake. She worked night and day with rats running across her feet at her drafting table to assure it was completed ahead of schedule. Miss Morgan accomplished the majority of her work with what would be considered a guild;. A stable of artisans that where familer with her design vocabulary, personal preferences and style. Many of her works utilized the same artisans consistently. She was therefore an artisan architect. Nearly a year after this article was written, Ms Morgan was the first woman architect to receive the AIA gold medal for design on Dec 13th 2014. This 57 years after her death. The old boy’s don’t give in quickly. The author participated providing historic architectural research and comment on the Berkeley City Club to the application to the AIA national committee. (2) Julia Morgan Architect by Sara Homes Boutelle. Julia Morgan, AIA (1872-1957), grew up in a family that supported and encouraged her getting an education during an era where few men or women were either able or inclined. She was one of first women to receive a Bachelor of Science in Civil Engineering from the University of California (UC), Berkeley. Upon graduating, she spent two years interning with Bernard Maybeck, who, seeing her talent, encouraged her to attend L’École des Beaux-Arts to study architecture inParis. Morgan sailed toParisin 1896 and applied three times before she was admitted as the first woman to receive a Beaux-Arts education in architecture. During her six years inParis, she traveled inEuropeand studied many of the great buildings of Western Civilization, filling several sketchbooks. At L’École, she entered every competition she could, winning 3 medals and 26 mentions for the quality of her work, advancing through the required levels in half the time of other students, receiving the number of points required for a certificate by her thirtieth birthday. Returning to the United Statesin 1902, Morgan was hired by John Galen Howard to work on buildings on the campus of her alma mater, UC Berkeley, where she gained practical experience working with contractors and tight deadlines. In January 1904, Morgan was the 27th person to apply for licensure and first woman to be licensed to practice architecture inCalifornia. She opened her own office and was a principal from 1904-1950. Her trailblazing career helped open the field of architecture to women in theUnited States. Today she is perhaps best known for the design and construction of publisher W.R. Hearst’s legendaryCaliforniacoastal estate. Yet she was much more than the architect of San Simeon. She built a remarkably diverse and innovative practice, designing more than 700 buildings that are prized by owners and are now being rediscovered by architectural historians. These included churches, hospitals, museums, hotels, commercial buildings, community centers, schools, university buildings, clubs, a private zoo, various YWCA’s, and numerous private residences. At least one-third of her commissions came from women’s colleges and organizations that took a feminist pride in her success. Morgan was also an influential member of the Arts and Crafts movement in the Bay Area, one of the few born inCalifornia. 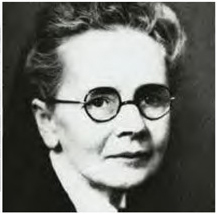 Julia Morgan was the seventh woman to become a member of the AIA in 1921, and remained a member until her death in 1957. Principal of her own office for 46 years, completing most of her work prior to the Depression, Morgan was a pre-modernist leader in the adoption of new technologies of construction, sustainable building practices, and in the development of the FirstBaytradition. She ran her office in the atelier style that she learned at the Beaux-Arts. An incredible craftsman, she learned to work with her artisans from her first project onward, spending much of her time on the job site. 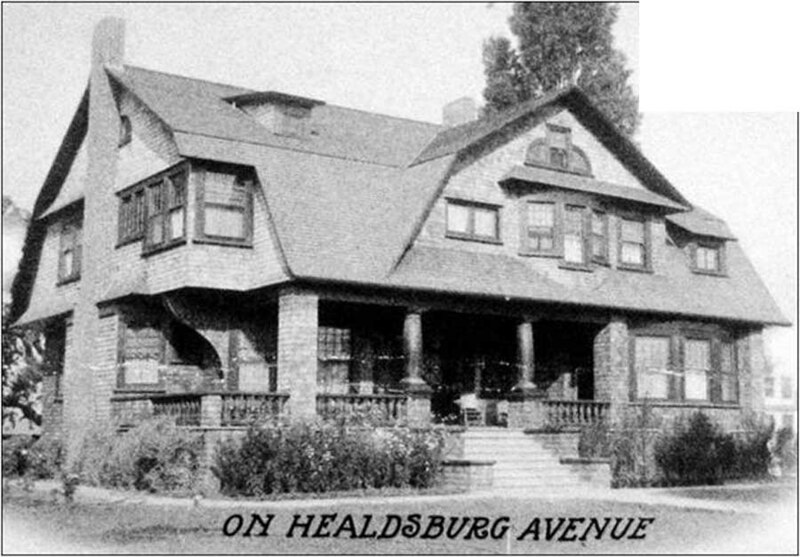 Morgan’s buildings are distinguished by her client centered approach to design, her use of locally available materials, her adoption and application of historicist themes, and her integration of the varied architectural traditions of the West with the vocabulary of a Beaux-Arts background. Her popularity as an architect can be attributed to her reputation for meticulous craftsmanship and her ability to mold a project to the emotional and budgetary needs of the client. Wm "Mark" Parry is an Artisan Architect, Poet and Educator, living in Northern California's abundant beauty and strange contradictions, in the heart of Sonoma County. 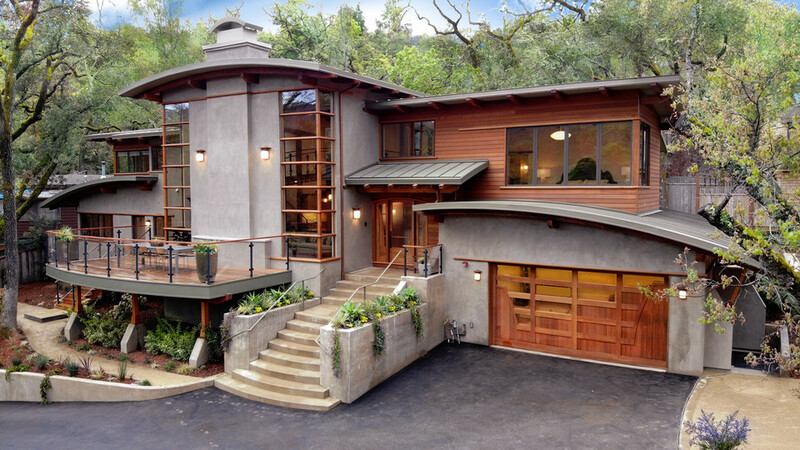 IdeaStudios.com is an architectural practice in Santa Rosa California he founded in 1988. ArtisanArchitecture.com has advanced his interests in artisan architecture, historic and architectural education and preservation since 2002. . On worksofwords.live he shares his poems, musing's, inspired thoughts and photography. His personal reflections on life, truth and reality. All operate under the umbrella of William Mark Parry Architect P.C. A Professional Corporation registered in California.